Holy sugar, sugar: After a summer of exposure on Netflix, Riverdale returned to the CW Wednesday with record ratings, starting its sophomore season with series-best Nielsen numbers. The Greg Berlanti–produced soap drew 2.3 million same-day viewers last night and notched a 0.8 rating in adults under 50, more than doubling its May finale tune-in and jumping 67 percent above its heavily promoted January series premiere. Among the network’s target demos of women and younger viewers, Riverdale displayed even more impressive growth: Compared to last winter’s premiere, the show leapt 140 percent with women under 35 and exploded by a jaw-dropping 467 percent with teens (giving the CW its best teen ratings for any telecast since an episode of The Vampire Diaries back in 2012). In fact, among millennial and Gen-Z women, Riverdale tied or beat every show on ABC, CBS, or NBC Wednesday, finishing behind only Fox’s Empire and Star. These season-two numbers for Riverdale are so stunning in part because broadcast networks have pretty much grown used to shows — even successful ones — losing audience between seasons. While NBC’s This Is Us bucked that trend, other second-year dramas such as CBS’s Bull and ABC’s Designated Survivor returned last month way down versus their series premieres. In the case of Riverdale, a few things likely helped boost last night’s premiere ratings. First, the show moved from the super-competitive Thursday night (home of The Big Bang Theory, Scandal, and Grey’s Anatomy) to a slightly less hit-crowded Wednesday at 8 p.m. slot. CW execs already knew lots of viewers were time-shifting Riverdale last season: Its adults-under-50 ratings grew by 113 percent once a week of DVR and streaming replays were factored in. It’s possible some of those time-shifters simply decided to tune-in last night rather than wait, potentially reducing Riverdale’s overall year-to-year growth once DVR numbers are tallied for the premiere. 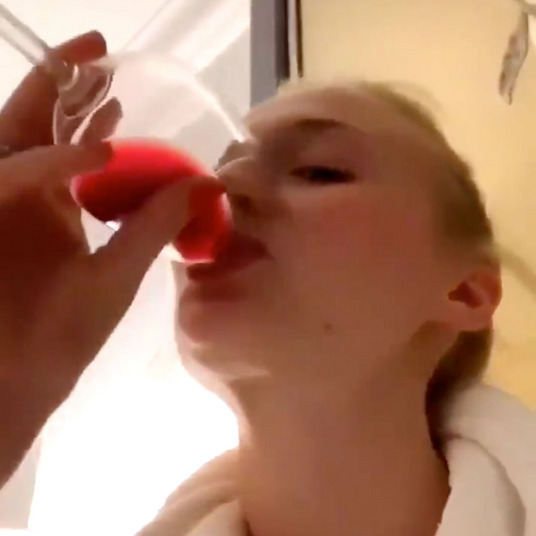 But what seems more likely is that the show was able to recruit new fans over the summer via its Netflix availability. 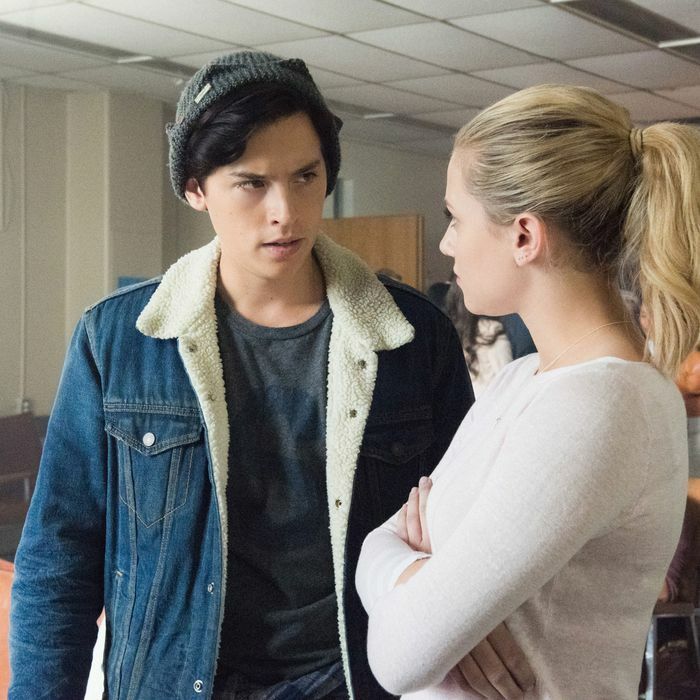 Rather than wait a week or two before the season-two premiere to make all season-one episodes available to stream, CW and Riverdale studio Warner Bros. allowed season one to hit the streaming giant last May, a week after the season finale aired. That gave potential new fans five months to discover Riverdale on Netflix and then jump into season two on the CW last night. Netflix is a powerhouse with teen viewers, so it’s not hard to imagine many of the youngsters who binged 13 Reasons Why in April clicking on Riverdale in May when Netflix’s recommendation engine suggested they check it out. We’ve seen this phenomenon before, of course — most famously with AMC’s Breaking Bad, which saw its final few seasons explode in the ratings once its Netflix deal kicked in. Many broadcast networks and studios have started selling streaming rights to their biggest series to services like Hulu and Amazon, not wanting to boost Netflix. This Is Us streams exclusively on Hulu, for example. But these Riverdale ratings seem to suggest that, for certain kinds of shows, partnering with Netflix can still be very, very valuable.